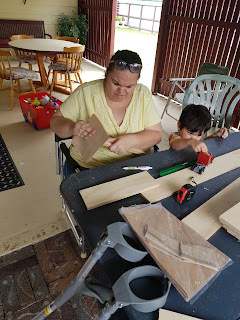 Day 1 - I mentuoned to mum that I wanted to buy another Raskog / craft cart. 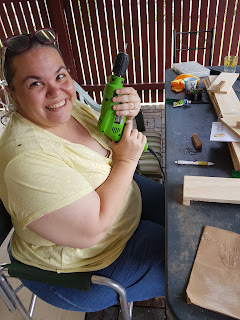 I showed her a photo and she said we could make one - challenge accepted!! 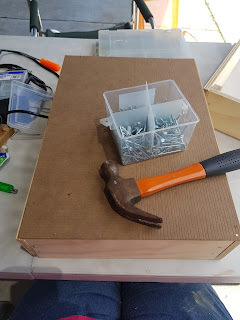 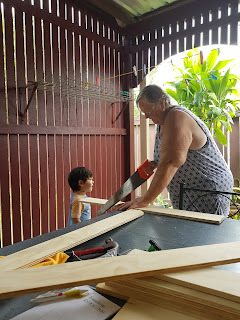 Yesterday we started on our project :) We measured and cut the wood for the boxes / shelves. I have put one box together. 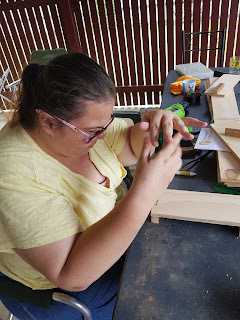 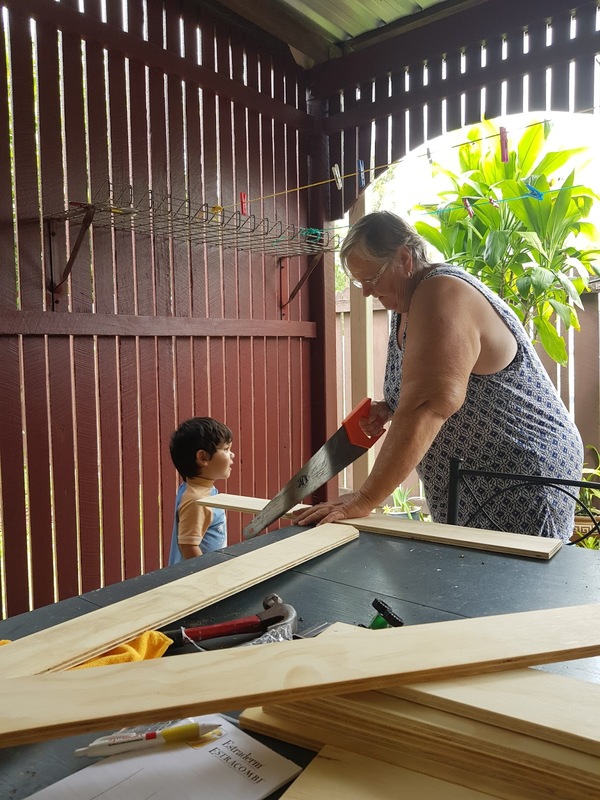 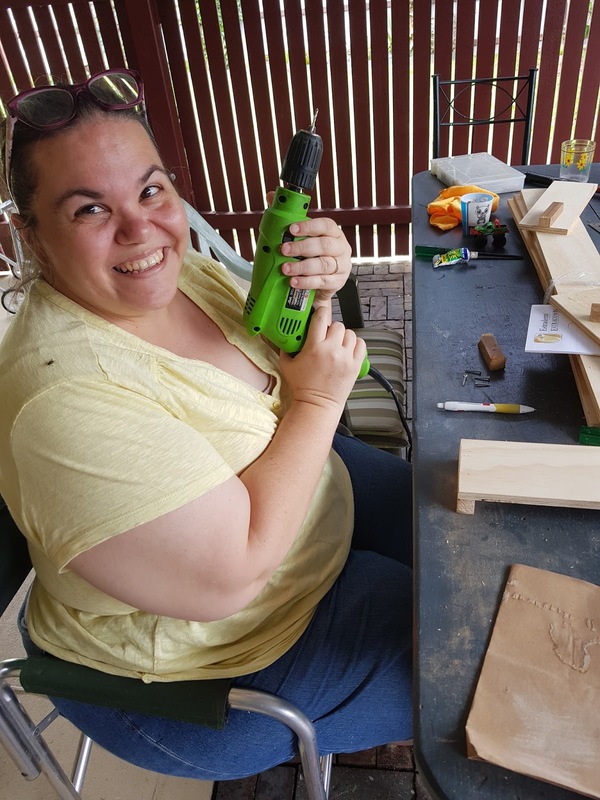 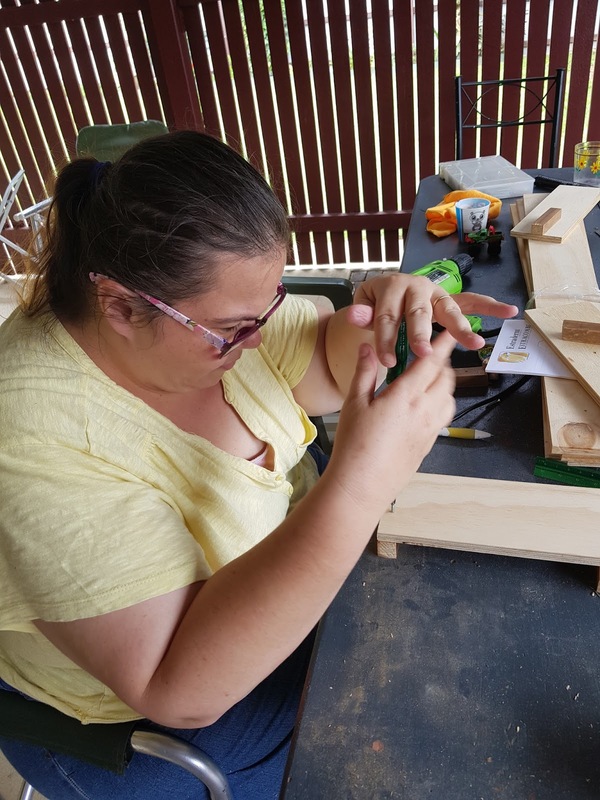 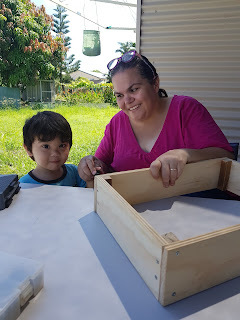 Day 2 - Today Mum came over and we worked on the craft cart again. 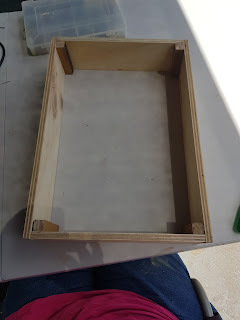 I finished Making the other 2 boxes and started to tack the bases on.